The stunning Nobody Knows album (2014) found Dutch house / techno stalwart Joris Voorn in fine form, summing his years of experience in impressive style and bridging the gap between home and club effortlessly. 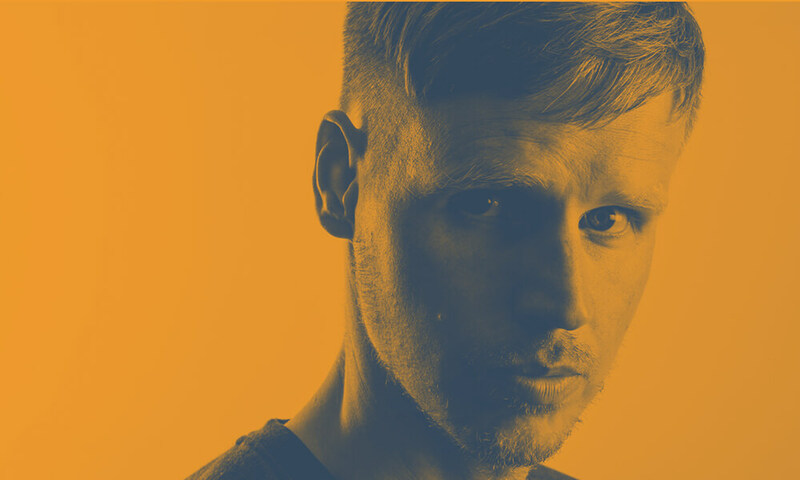 Following a slew of acclaimed remixes for the likes of Andhim, Sailor & I, DJ Dozia and Sebastian Mullaert and a one-off single with Joran van Pol, Voorn returns this month with a pair of new stunning tracks. Dawn (Green Mix) is a fist-pumping piano stomper that takes its cues from some of Joris’ more euphoric moments over the years. Slick percussive rhythms drive the track forward alongside a low-slung monotone bassline, as joyous piano chords slowly pull into focus. Lush pads and a nagging synth hook build the atmospherics before a stabbing string melody tops it all off. With nods to classic techno, trance and house along the way, it’s a thing of succinct beauty. With gigs including Ushuaïa, Parklife, Awakenings, Mysteryland and Bestival Toronto this summer, Joris is looking as busy as ever – and you can expect to hear these two new beauties in his sets all summer long. Grab your copy of ‘This Story Until Now’ on Beatport.